We thank you for bearing with us during this transition period. We are adding classes to the schedule as the instructors are ready to go. Check the schedule for new class times, new instructors, and a Salsa, Sparkle + Sip workshop at the end of the month! We’re proud to introduce your new Resistance Movement Team. These new ResistMoveFit Warriors have been put to the test, gone through a rigorous training program and have exceeded my expectations. We recommend taking lots of different classes, as everyone has a different style and different musical preference. If you have any feedback or comments that you’d like to make us aware of, please email us at info@resistancemovementfitness.com. We value your opinions and we want to ensure your happiness and satisfaction. Many of you have already met or taken class with Maddy. She teaches resistDANCE on Tuesdays at 5:30pm, and Fridays at 5:45pm. She also teaches resistBARRE on Thursday mornings 7:45am. Instruction style: While Maddy’s ResistBARRE class has a more chill vibe than some of the other instructors, make no mistake, it’s a beast and will have you dripping with sweat. 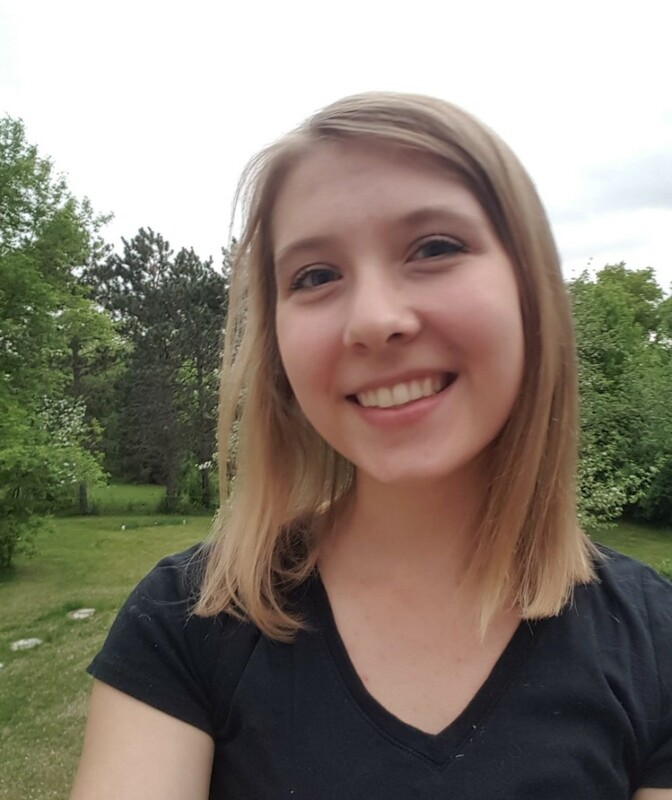 Harper Foote is a recent graduate of St. Olaf College where she majored in dance with a concentration in management. While in school, she focused primarily on modern and ballet. Harper enjoys teaching and dancing other styles such as jazz, hip hop, and contemporary. Harper is passionate about overall wellness, especially how fitness, nutrition, and mind/body awareness work together. She loves finding new and creative ways to challenge her body and loves getting sweaty and working hard while finding balance and having fun. Harper loves the environment and the outdoors. She is constantly striving to live a more sustainable life and loves spending time outside, especially at her cabin in northern Wisconsin. Instruction style: She eats cardio for breakfast. As a dancer, she has performed and taught nationally and internationally. 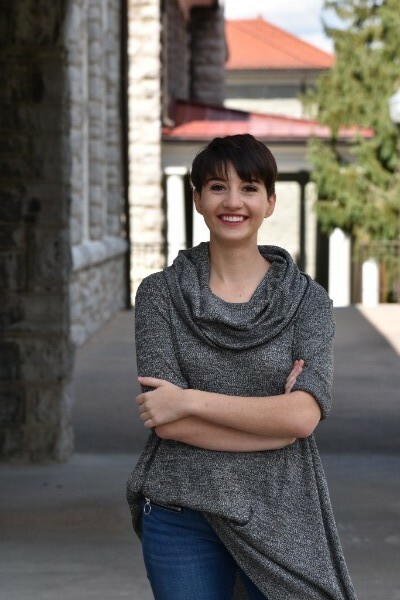 Raised in Virginia, she attended James Madison University where she earned a double major in Dance and in Math. As an instructor, she is energetic and upbeat. Though she loves a cardio challenge as much as the next person, she prefers to train by focusing on form. No one is too advanced to go back to the basics. Her goal is not only to get clients moving and allow them to listen to their bodies. Through awareness, power, and enthusiasm, you’ll walk away feeling accomplished. 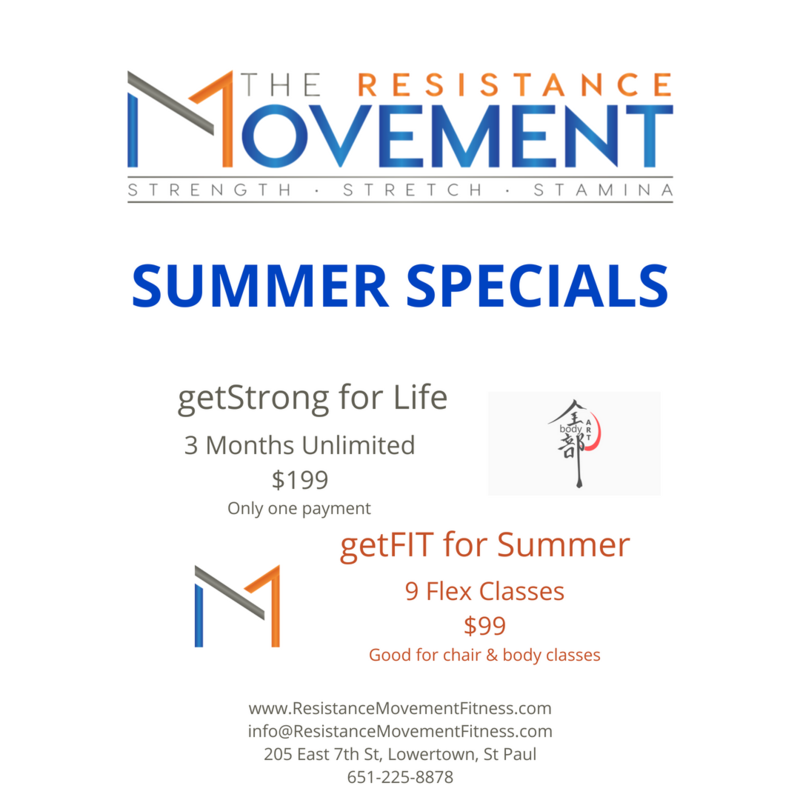 Sarah is thrilled to be teaching at The Resistance Movement, and can’t wait to sweat with you! 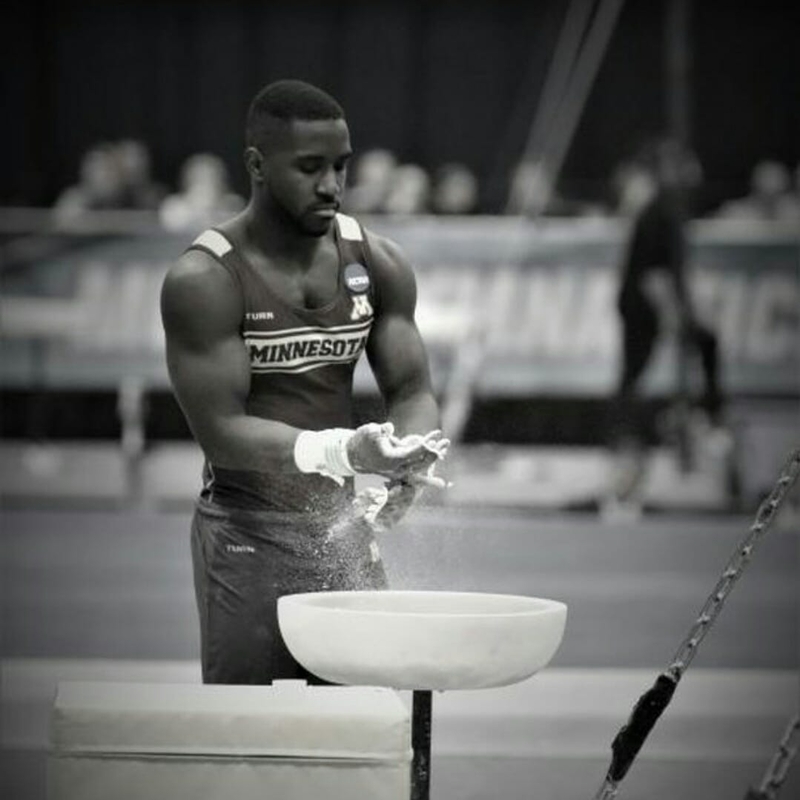 Jalon graduated from the University of Minnesota with a degree in Kinesiology. He was part of the Men’s Gymnastics Team and is still pursuing his dream to become an Olympian. He is a two time All American, Big Ten Silver Medalist and was part of the Historical NCAA Team Runner Team this year at the NCAA Championship. Jalon is excited to join The Resistance Movement Team, and he’s going to work hard every day to make sure you get a great workout. He creates an environment in class where ideas and creativity flourish and he loves exercising and helping others achieve their goals. 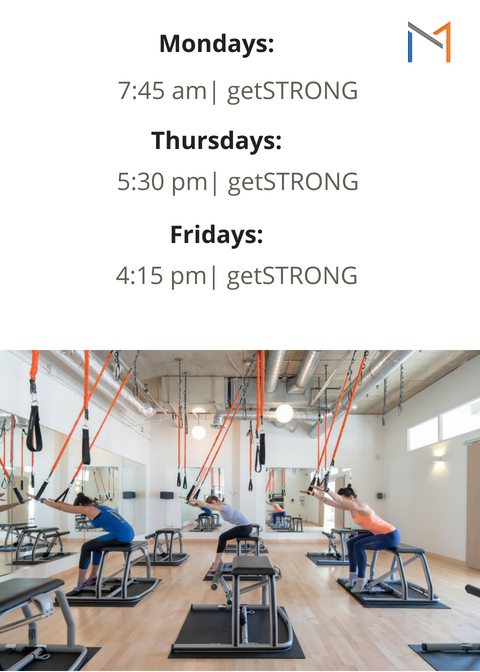 Instruction style: For anyone who thinks Pilates is only for women, or a wimpy workout, take one of Jalon’s GetSTRONG classes this summer and see if he doesn’t change your mind. We’ve got some amazing deals to help keep you active during the summer. Purchase in-studio or online. 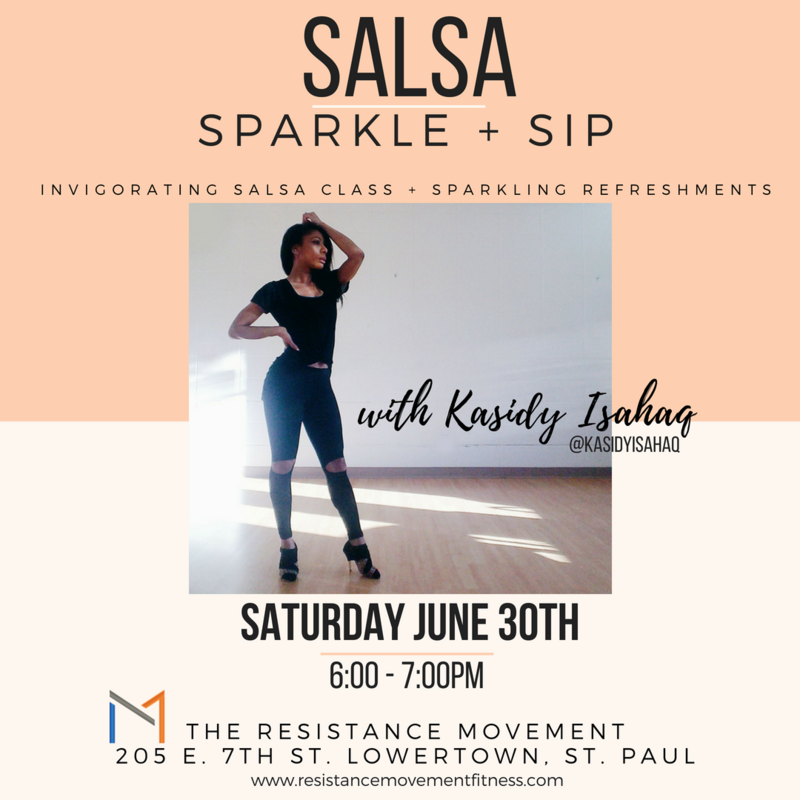 Don’t forget to sign up for Salsa, Sparkle + Sip on Saturday, June 30th at 6:00, with the amazing Kasidy Isahaq. Spaces are limited. Tickets can be purchased in studio or via Mindbody.